Grounding errors can cause electrical shock, fires, equipment damage, and power quality problems that can cause systems, circuits, and equipment to operate improperly. The most common culprit? Installation errors. 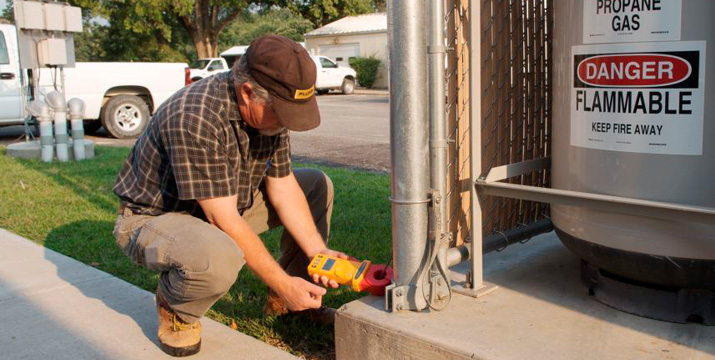 Addressing grounding problems requires testing the grounding system and then retesting after any corrections or modifications.